The key to successful grilling is starting with a tasty cut of meat. 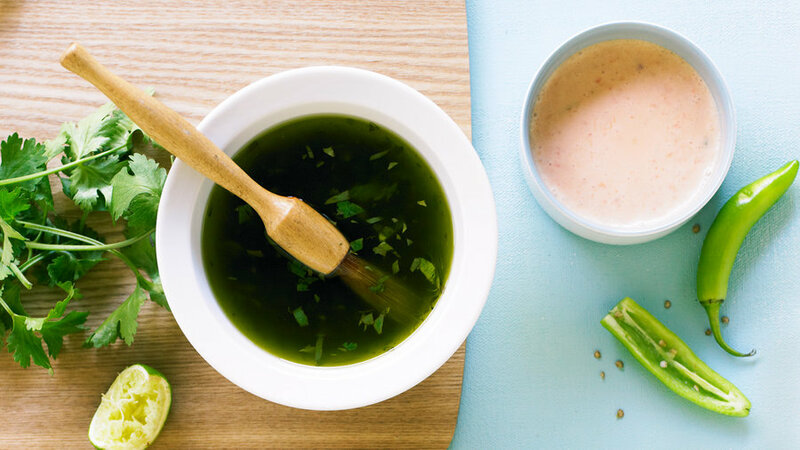 Give your proteins an added advantage with a soak in one of these delicious flavor-infusing marinades. Plus, find the key components for making your own recipe. 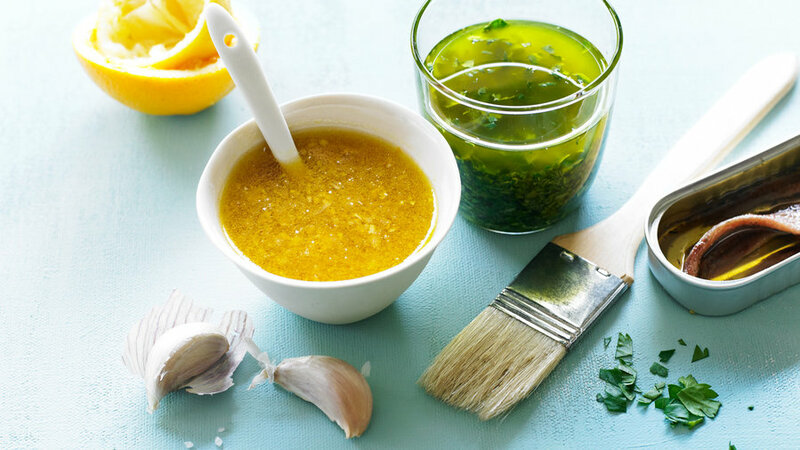 Use these three components of a marinade to create your own recipe. 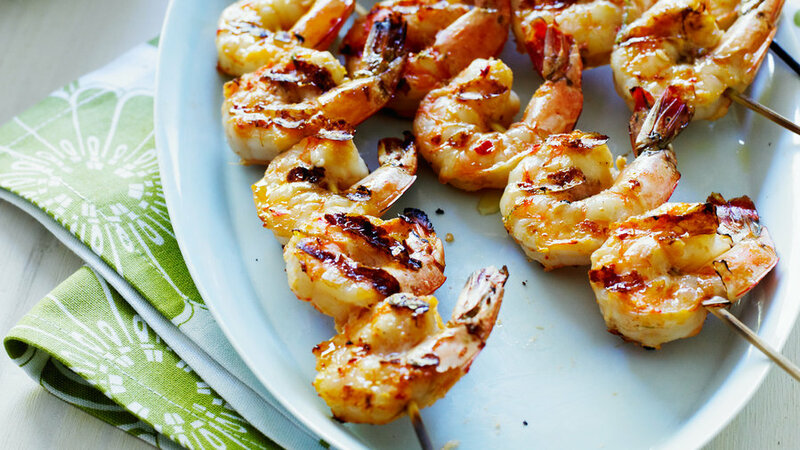 Acid: Wine, vinegar, citrus juice, beer, and yogurt weaken the proteins in meat and seafood, rendering them more tender and moist. Acidic ingredients also tend to make fish taste delicate and less fishy. Fat: Usually oil but also coconut milk. 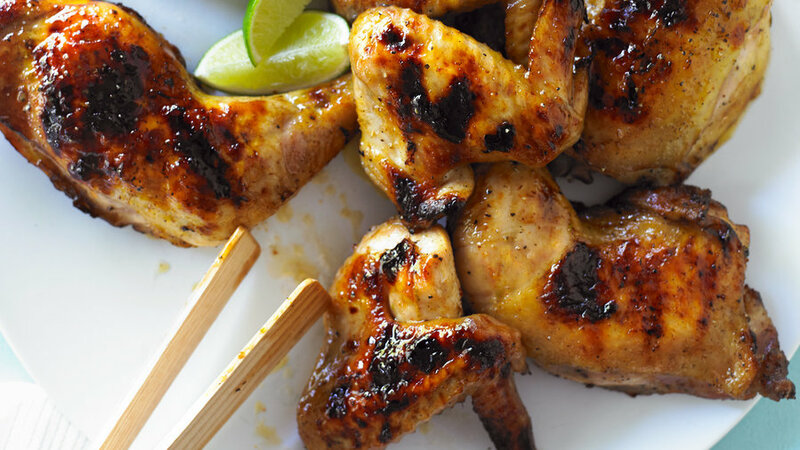 It adds moisture and helps keep marinated food from sticking to the grill. Aromatics: Garlic, citrus zest, lemongrass, minced chiles, and herbs penetrate the surface of the meat, giving it flavor. 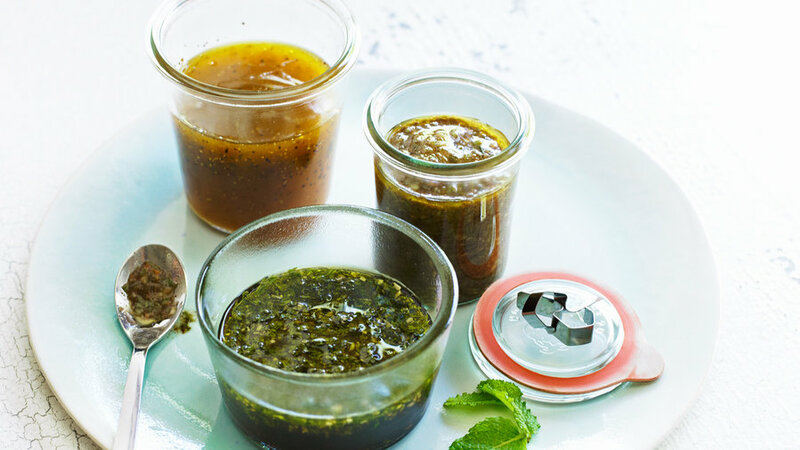 Experiment with whatever appeals to you, from pesto to pepper jelly. Tender proteins like fish need only a few minutes, unless the marinade is gentle; then overnight is okay. 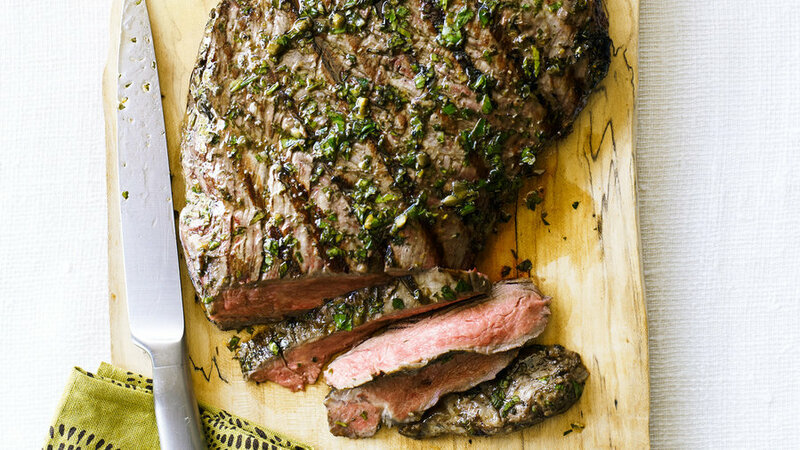 Firmer meats like flank steak should marinate at least an hour, even in a powerful marinade.